We all understand that Google Analytics can give us valuable insights on our business. What we don’t understand is literally everything else. Fortunately for us, there’s a man who has hacked into the GA mainframe and created a course to guide us. That man is Jeff Sauer, aka Jeffalytics, and that course is Analytics Course by Jeffalytics. 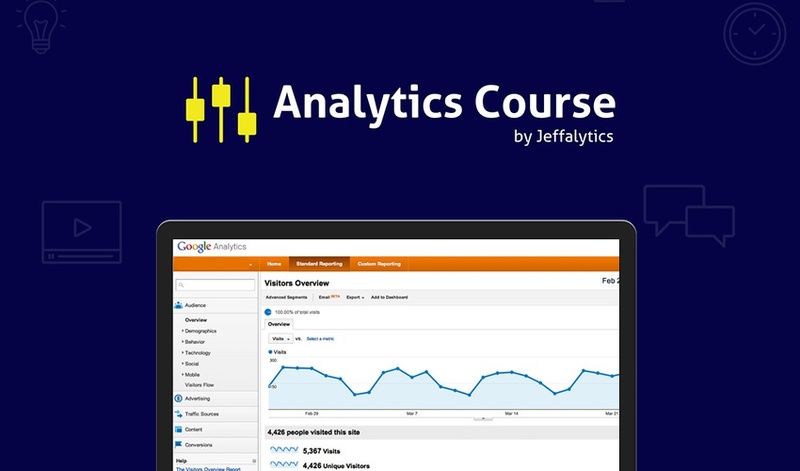 Analytics Course by Jeffalytics is an online video program that teaches you everything you need to know about Google Analytics. Through your newfound knowledge of GA data, you’ll be able to calculate the ROI of your marketing efforts. I know, I know. Understanding and analyzing results may seem daunting. But with this course, you’ll see that you can do it in just minutes each day. No matter how much the world of marketing and analytics changes, Jeff makes sure you always stay up to date with any analytics advancements. In fact, this course will teach you so much about Google Analytics that you’ll be able to pass the certification test with flying colors. 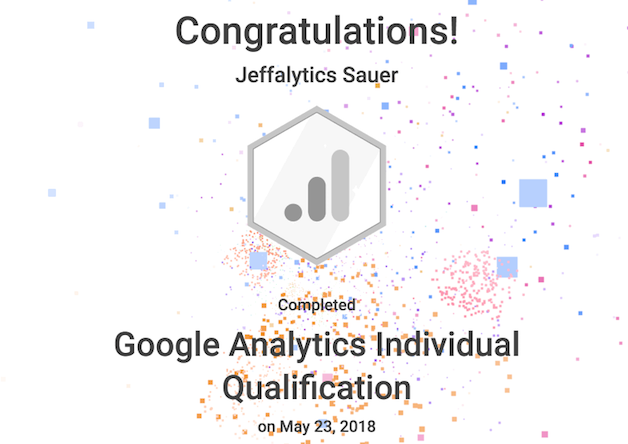 Thousands of students have taken the Analytics Course by Jeffalytics. Now, Jeff and AppSumo have a special kind of bond — one that is only forged after years of sharing tacos. You get to benefit from our friendship with lifetime access to this amazing course for just $39! Get your Google Analytics education on now! Why can’t I get my knowledge straight from Google with their free GA course? Well, because it’s just 1 hour of content and doesn’t even show you inside Google Analytics! Don’t play me like that, Goog! Ok, so what about those in-person training courses? Sure, those are great if you want to spend a ton of money and not get lifetime updates. I suppose you could always just pay for the course over and over. And those other bulk education course options try to teach you in GA in just a few hours without giving you strategies or techniques to implement. Back in 2005, while you were showing off your Motorola Razr (it was sleek, wasn’t it? ), Jeff Sauer was beta testing Google Analytics. And over the last 13 years, Jeff has helped manage thousands of Google Analytics accounts and provided insight to organizations of all sizes. Now, it’s your chance to learn from the best. Get lifetime access to Analytics Course by Jeffalytics for just $39! Become a Google Analytics master now! P.S. Any Sumo-lings who bought this deal last year will have access to updated course content.